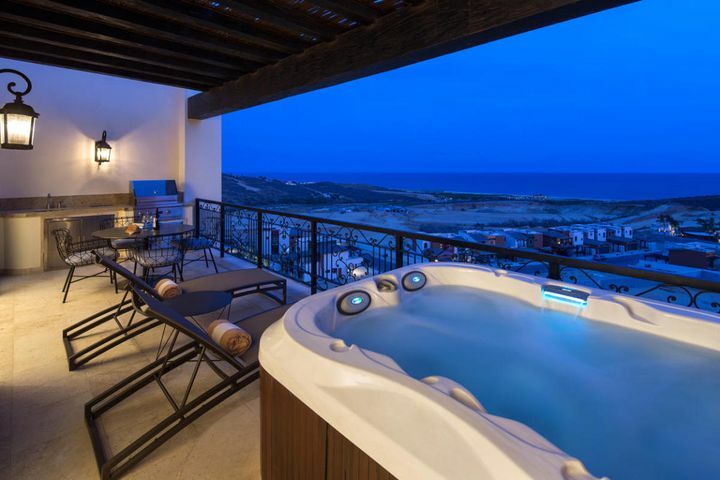 Copala at Quivira Los Cabos is a residential development in the western edge of Cabo San Lucas. 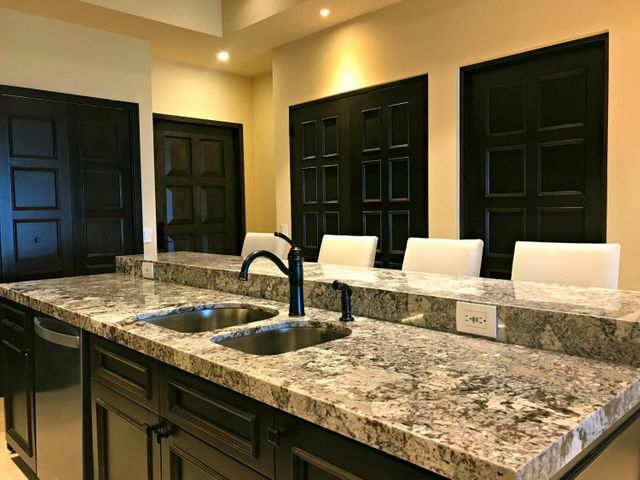 The construction of the condominiums includes three phases where each phase comprises of two or three residential buildings and its accompanying amenities. 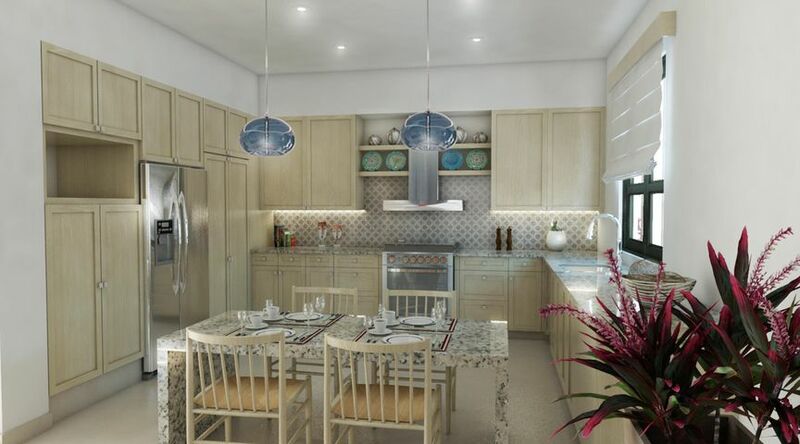 The community features a combination of single-family homes and condominium residences in low-density buildings. 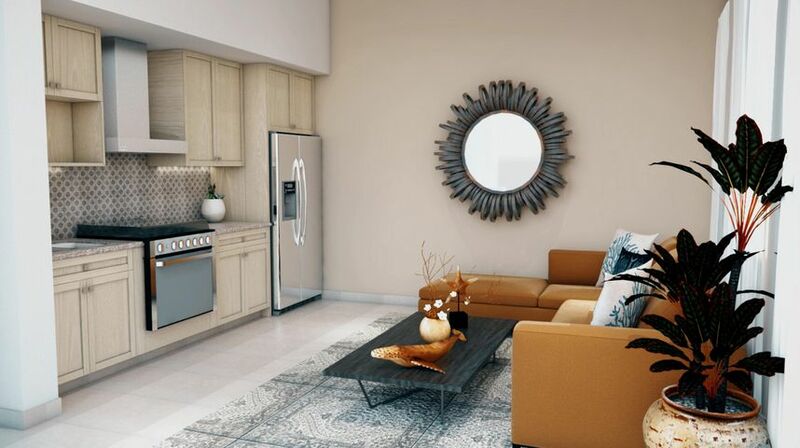 The condominiums range from one to four bedroom floor plans featuring a spacious living room, kitchen area with breakfast bar, and an outdoor terrace. 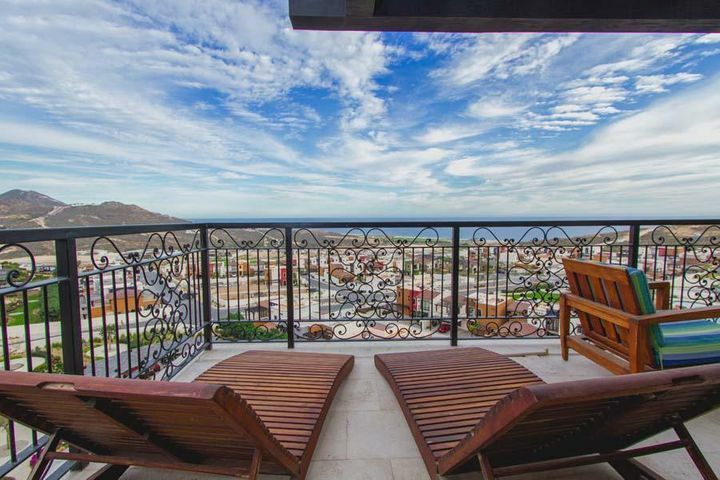 These homes have sweeping views of the surrounding desert region and the Pacific Ocean. 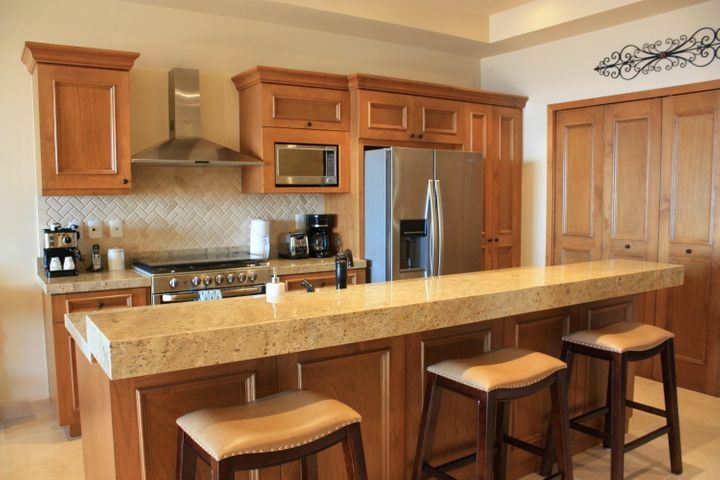 The community features a variety of exclusive amenities for its residents. 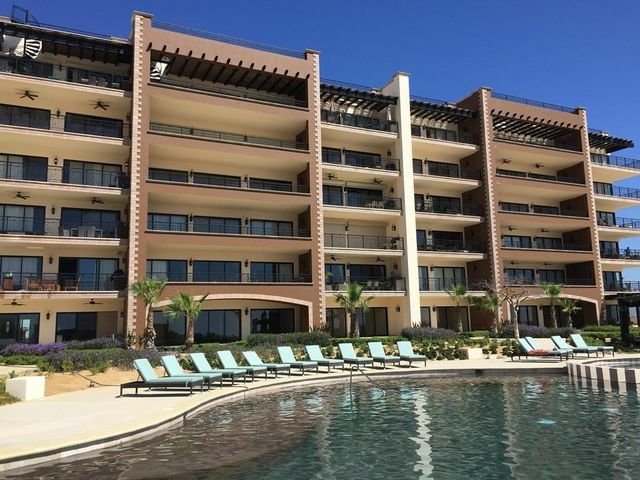 The neighborhood clubhouse offers resort-like facilities and concierge staff while the Quivira Golf Club has an excellent championship golf course. 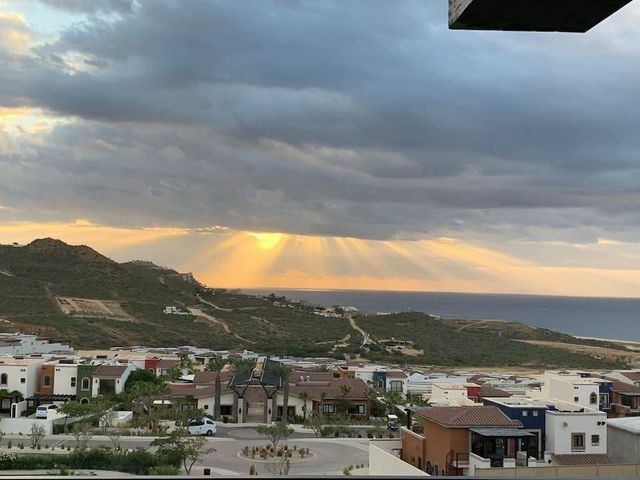 If you are looking for a new home in Cabo San Lucas relatively detached from the city center, Copala at Quivira is an excellent place to call home. 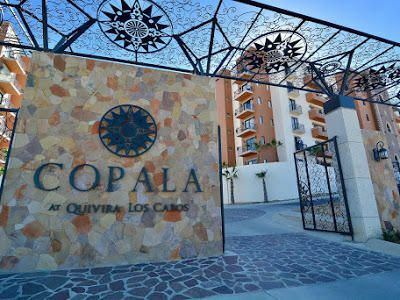 The Copala Condominiums and Residences have many amenities and community facilities that residents can use. 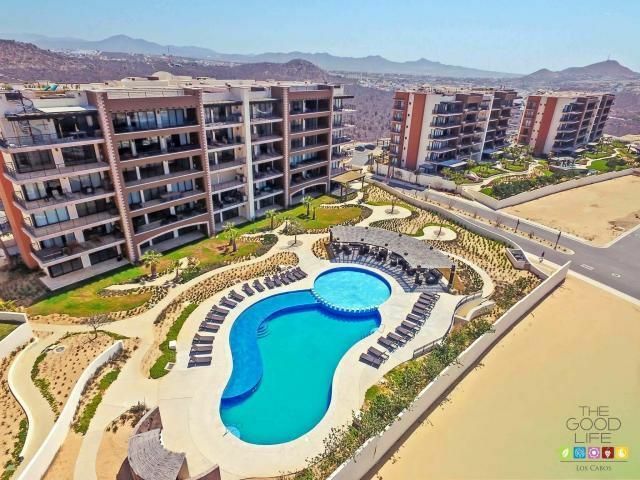 The residential buildings have elevator access for all levels, swimming pools, poolside grill, pet-friendly garden, and parking space. 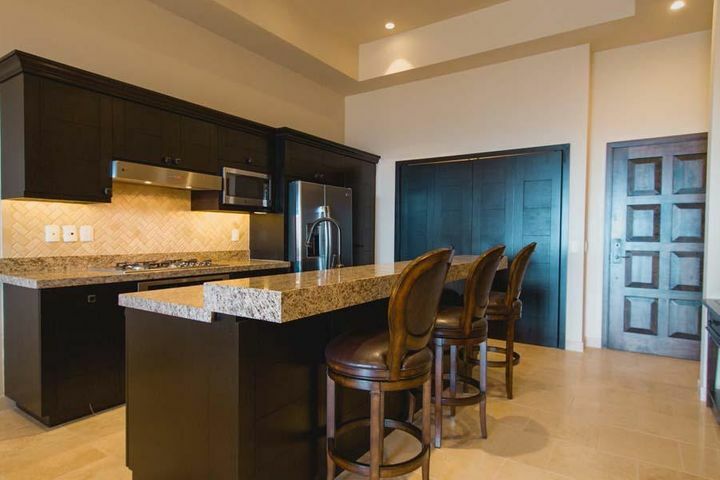 The community clubhouse is an expansive 38,000 square feet leisure facility. 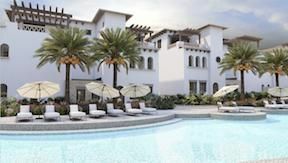 The building features air-conditioned dining space, open-air lounge areas, swimming pools, pool deck, Jacuzzi, garden, and a full-service spa. 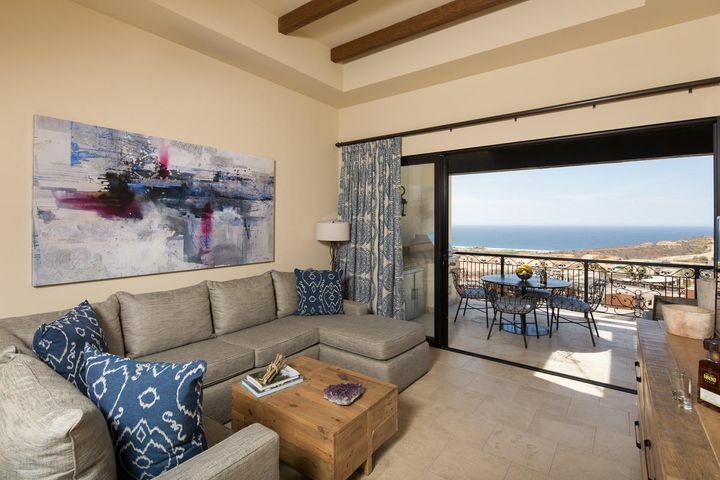 The Quivira Golf Club is a cliffside golf course with panoramic Pacific Ocean views and desert landscapes. The club features an 18-hole championship course designed by Jack Nicklaus. 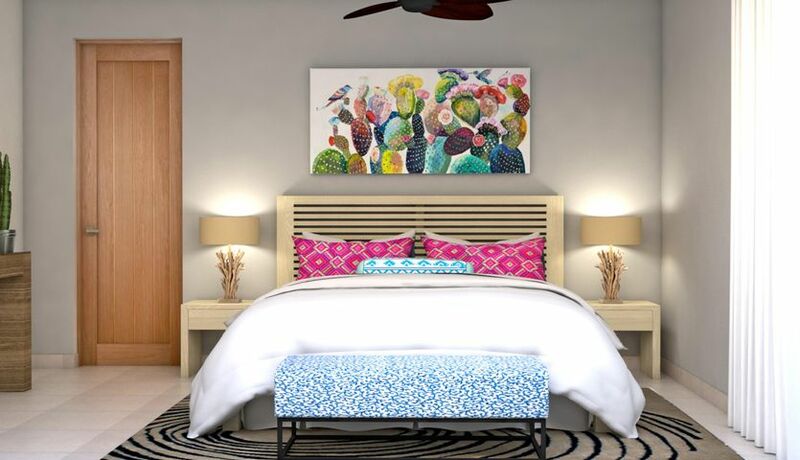 Residents can easily access the beautiful beach south of the neighborhood. Families who plan to bring their children when they move into the area have several schools that they can consider for them. Schools in the area are mostly along the main highways north of the community as well as the downtown area of Cabo San Lucas. Schools closest to the neighborhood are Colegio Leonardo Da Vinci, Columbus School, and The University of California Gulf.